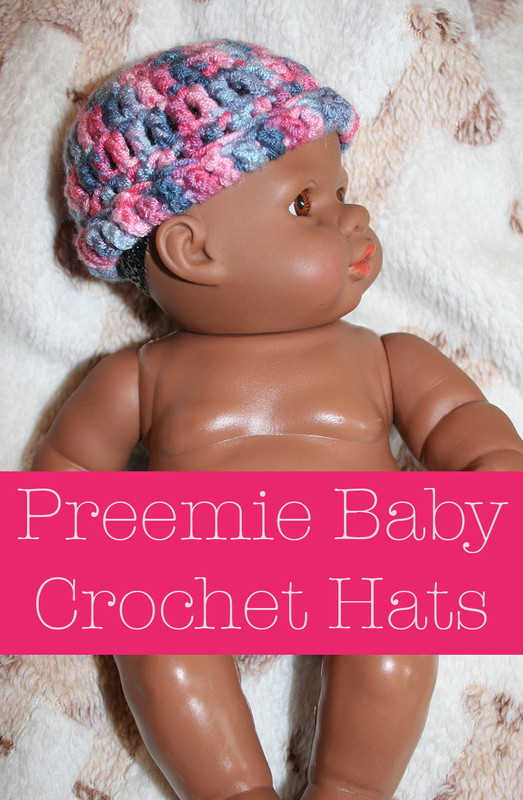 Over the past few days I have been making crochet preemie hats. I have put together a few very simple and quick patterns, which I am going to share below. But first I should probably let you know how these patterns came about. The past week has been the worst of my life so far. I hope I will never have to go through another one like it. I won’t go into too many details as it’s not really my story, it’s my daughter’s. 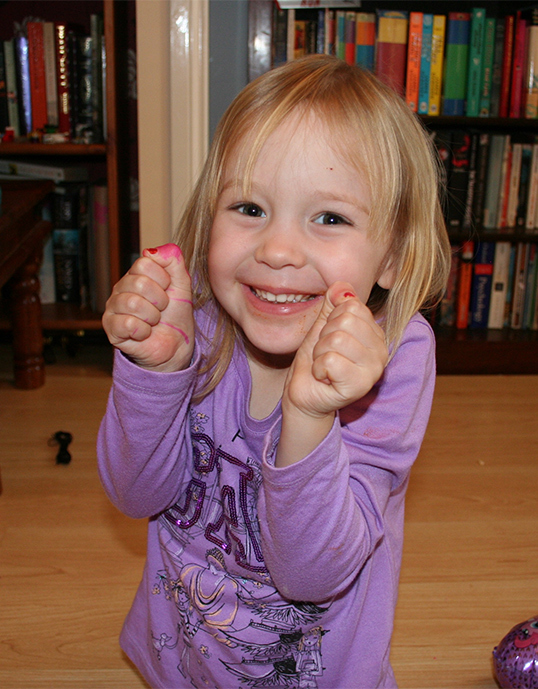 At the tiny age of three she has had appendicitis, had her appendix removed and had a post-surgical infection. Not to mention numerous painful blood tests, IV meds and cannula changes. There aren’t words to describe how distressing and terrifying this ordeal has been for her, as well as for me and her Dad. She is home now and finger’s crossed through the worst of it, but we had to spend eight days in hospital together. When we were there, my husband brought some crochet equipment up to the ward for me. But I couldn’t lift my hook at first. Watching your child so desperately unwell and unhappy has the power to render you immobile. However, after a while I decided that although I was helpless to do more for my daughter, I could do something for someone else whilst I was stuck there. So I picked up my things and started to crochet a very tiny hat. 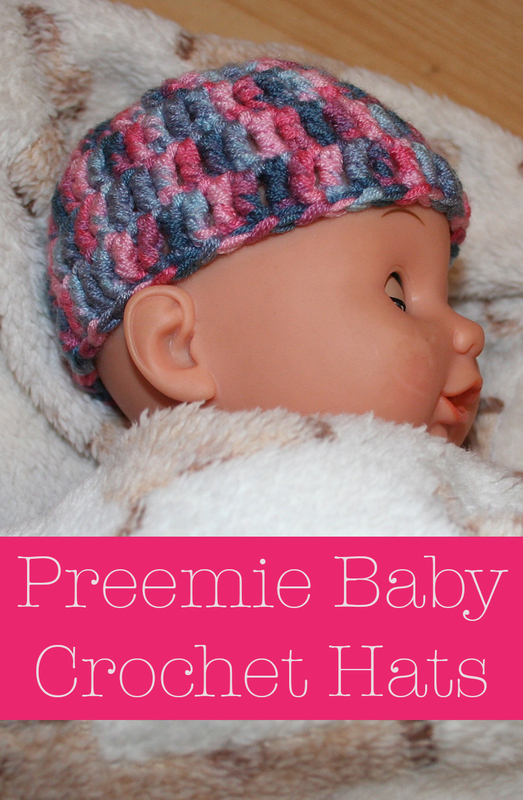 Preemie crochet hats can be given to most hospitals, to be offered to new parents whose babies have arrived sooner than they would have wanted. 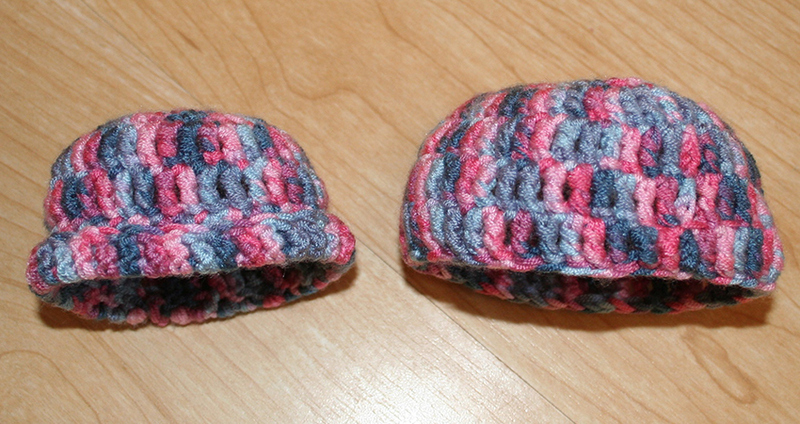 Preemie hats need to be smaller than usual baby hats, and sometimes sadly they need to incredibly small indeed. Whilst my daughter’s ordeal took me beyond any fear I have known, elsewhere in that hospital were brand new parents dealing with horrors of their own. Doing something that might in some incredibly small way help them, made me feel I was at least contributing to something productive. 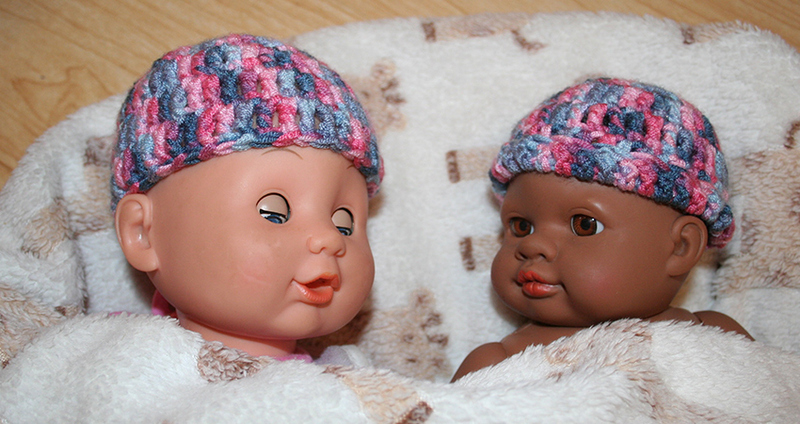 I made a couple of different crochet preemie baby hats whilst I was there. One slightly smaller than newborn and one very tiny one. 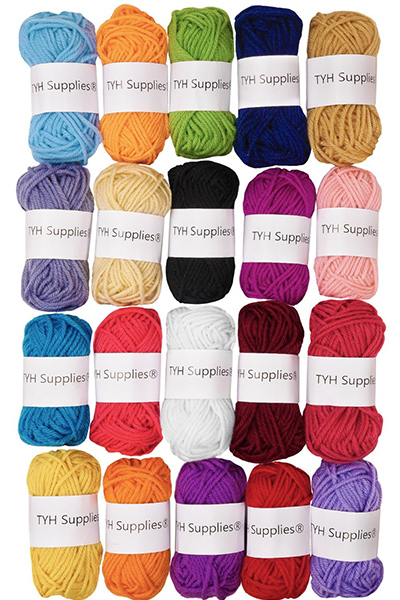 You will need a 3.75mm crochet hook and approximately 25g of dk yarn. Make sure you use a yarn that is machine washable. Make a chain of four stitches. Slip stitch into the first stitch to join in a circle. Chain 3 (to form the first dc). Make 11 double crochets (11dc) into the centre of the loop. Ch3 to form the first dc. Make 1dc into the same stitch. Make 2dc in each remaining stitch of the round. Ch3 then put 2dc into the next stitch. Put 1dc into the next stitch, then 2dc into the following. Repeat in this manner for the remainder of the round. (1dc, 2dc). Ch4 (to make the first treble crochet) then put 1 treble crochet (1tr) into the next stitch, then 2tr into the following. Ch4, then put 1tr into each stitch of the round. To complete, sew the loose ends neatly back into the hat. You will need a 3.75mm crochet hook, a yarn needle and approximately 25g of dk yarn. Chain 4 then slip stitch into the first chain to form a loop. Ch3 (to form the first double crochet), then make 11dc into the centre of the circle. Sl st into the top of ch3 to join. To finish, turn the bottom row up to form a rim. Using a yarn needle sew the rim in place by weaving in and out of each stitch around the circumference of the hat. I brought my crochet hats home with me to write up the patterns for you guys. Over the next few weeks I am going to put some more together and then deliver them back to the hospital where my daughter was staying. I think I might actually keep the ones I made in hospital here as they have been played around with rather too much now for photographs. I will try to remember to take pictures of the next batch I make before I send them off. I will also be checking before I get back into it, what crocheted items will be of most use to the hospital. If you would like to donate crochet items to your local hospital then give them a ring or send them an email first, to make sure that you send them to the right place and that they are able to receive your donations. Some places will only take hats in certain colors, sizes or patterns, so make sure that you find this out before you begin. 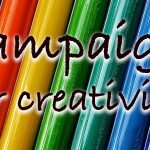 There are some organisations who accept crochet donations that you might also like to check out. It’s not just hats which are gratefully received, but toys, blankets and other items too. My daughter is doing much better now. In fact she is sitting next to me pulling faces and eating apple slices as I write this. 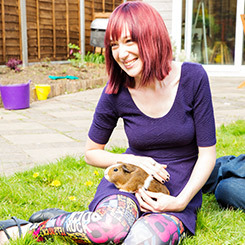 I am very lucky to have her well again, and will be eternally grateful for the excellent medical care that she received.